Support these fine companies that support this website! Click to Contribute and see fewer ads across the internet! Clymer Motorcycle manuals click to buy! 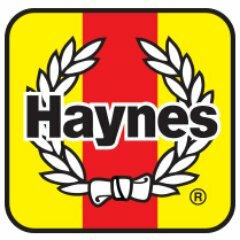 Haynes Repair Manuals, Get one today! Interested in sponsoring me Jon Rhodig "The Junk Man"? Use the CONTACT form on this website and lets talk! Jon "The Junk Man" always represent any and all sponsors in a positive and professional manner. I promote through various events, videos, and blogging. Jon "The Junk Man" has a strong following on Youtube, Twitter, Facebook and various forums.